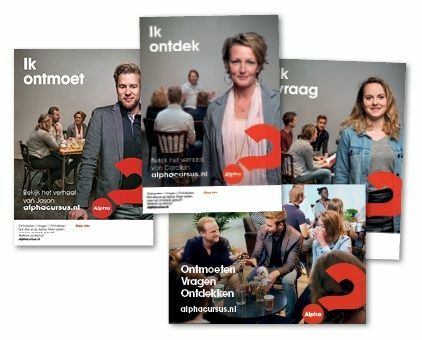 Welcome to the The American Protestant Church of The Hague. We are an English-speaking church that brings together an international community of Christians from over 40 nations and almost as many denominations. Whether English is your mother tongue or not, you will be welcomed in our English speaking community. 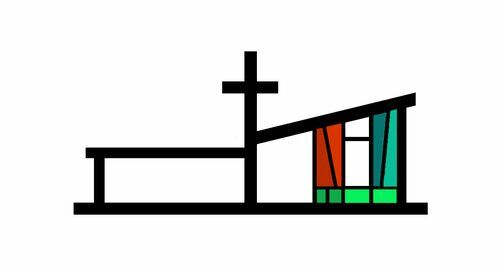 The congregation is Reformed in its historic roots, theologically diverse in its current membership, and committed to the core doctrines of the Christian faith. You are welcome to join us in any of our worship services and connect with us.  If you are looking for a new spiritual home, APCH is the place to be. "In the essentials unity, in the non essentials freedom and in all things charity." "
Come Worship and Grow in Christ with us! Make your VBS the mane event! This epic African adventure engages the whole herd. 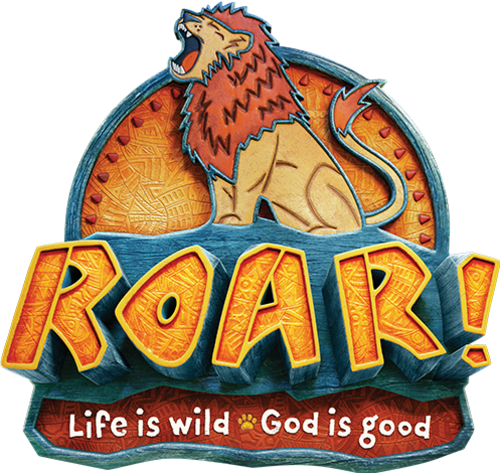 At Roar, kids explore God’s goodness and celebrate a ferocious faith that powers them through this wild life.